My son LOVES eggs benedict. I swear, I’m just in it for the sauce. 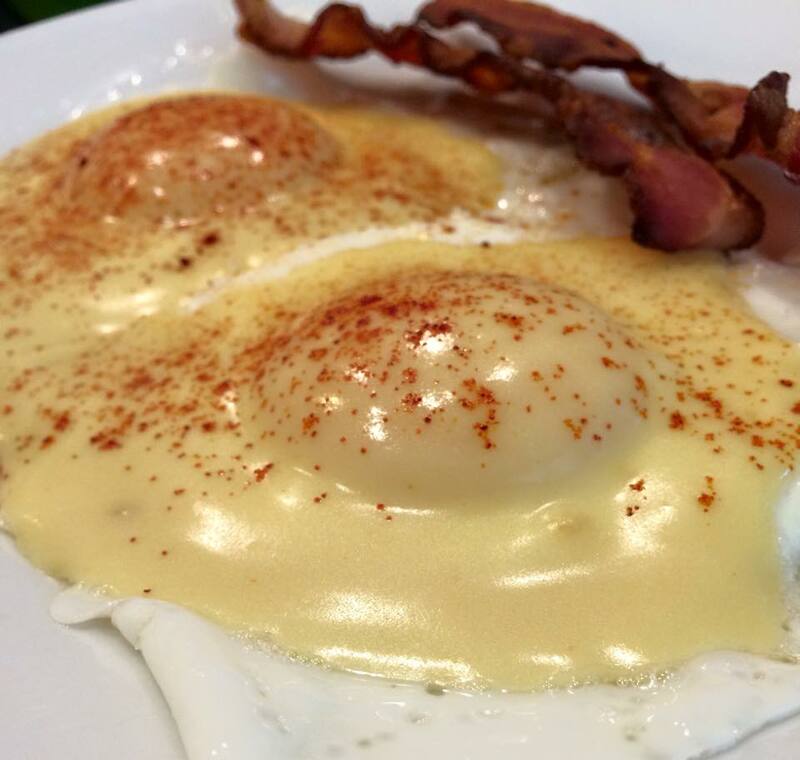 Now, I have found a low carb way to have my lemony wonderful that is hollandaise! Puree all ingredients in a blender (except paprika). Heat in a saucepan over medium heat until desired temperature. Spoon over eggs and serve with breakfast meat (I prefer bacon). Top with paprika or cayenne (optional).